I took a very long break from blogging. It was a busy spring/summer and blogging just hasn't been in my plans. Now that fall is just around the corner and life seems a little bit more normal, maybe I can get back on track. Now for the purpose of this post!! 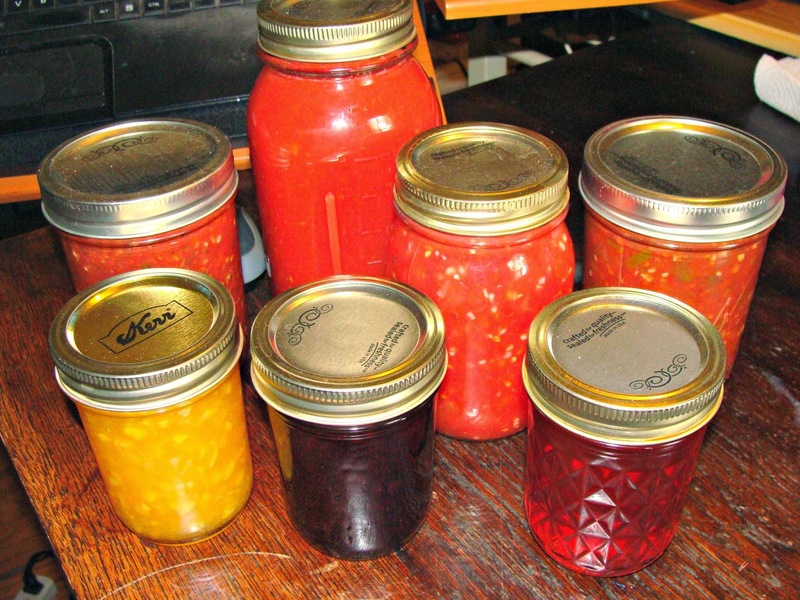 I've spent part of my summer canning. Jams. jellies, tomato juice, whatever was available for me to preserve! But along with fresh produce comes gnats and fruit flies. It seems like once they invade your house they're here to stay until cold weather. I read about this tip on Facebook and I didn't save it to my wall or pin it. But luckily it's easy enough to remember! 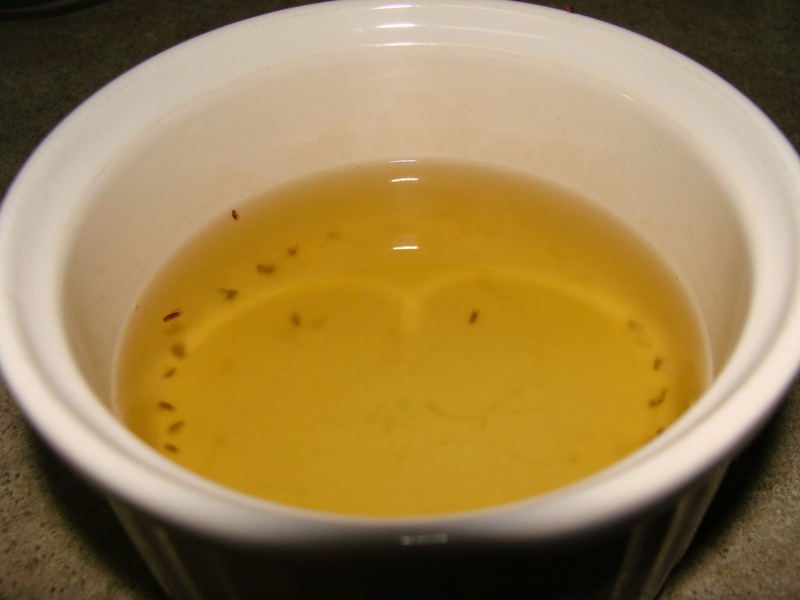 Here's how to get rid of gnats, or at least a lot of them without bug spray that can contaminate your food and it's cheap enough to do every day until they're gone. Use a small dish and fill it about halfway with apple cider vinegar. Then add a few drops of Dawn \dish soap. Stir it in and sit it on the counter and wait! The vinegar draws them in and the dish soap weighs them down and drowns them. You'll probably want to change this out daily to get rid of the gnats that's accumulated. This picture was made about an hour after I had sat my bowl out and more was buzzing around. This morning there was more in it and it looked pretty nasty. So I changed it out and started a new round! This week's sketch over at Atlantic Hearts is great! I loved how quick and easy it was to make this anniversary card. And I'm loving the glitter paper that I used to bling it up! 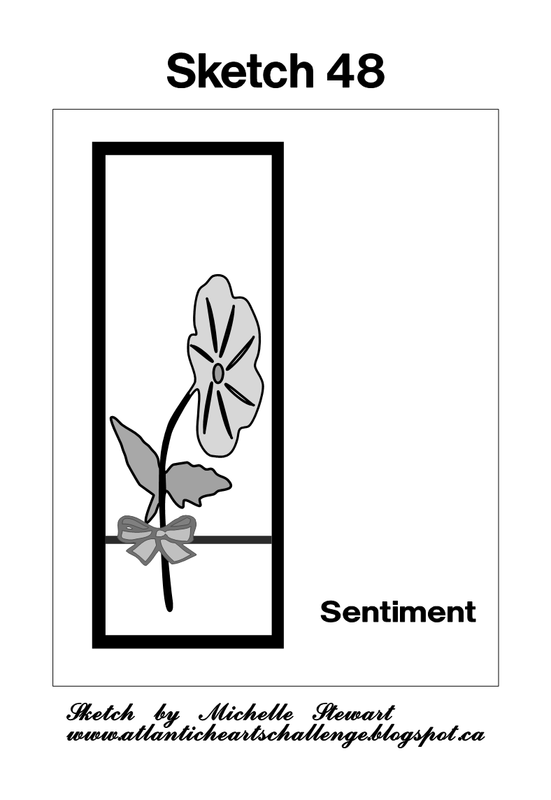 One of my most favorite cards from a sketch! 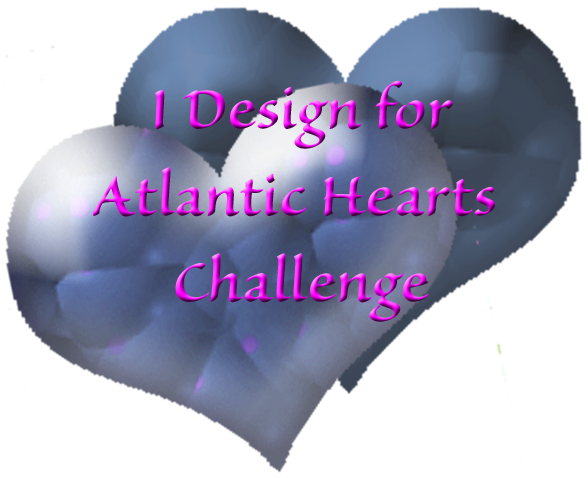 Be sure and take a minute to check out the rest of the design team's work here http://atlanticheartschallenge.blogspot.ca/. 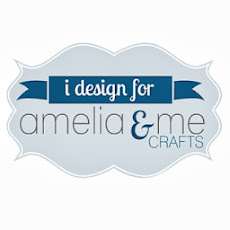 And until next time- Happy Crafting y'all!! 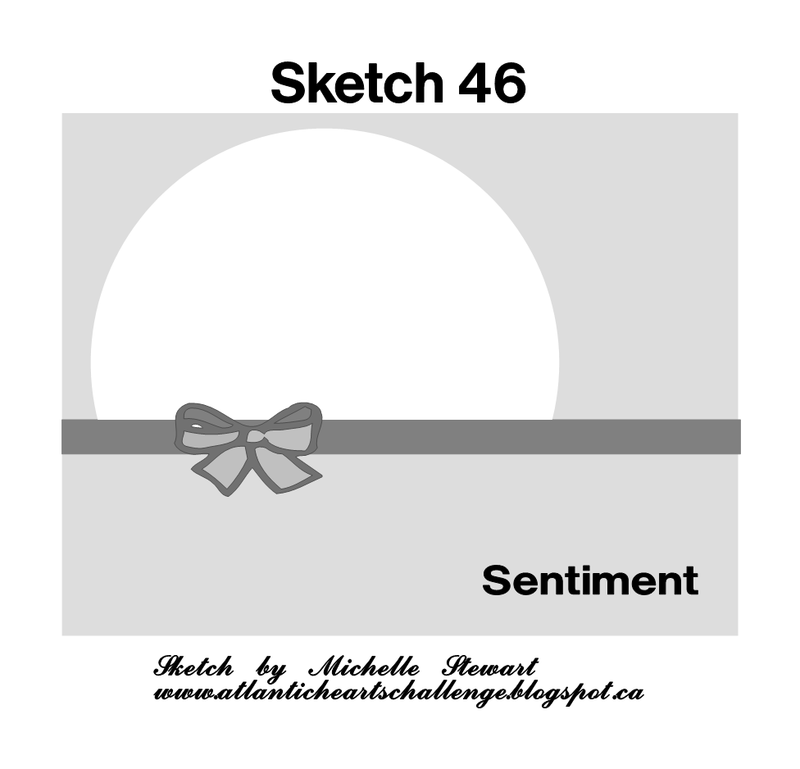 This week's sketch take with the Atlantic Hearts Sketch Challenge! Happy (almost) Spring! After the winter that we've had, I'm so ready for sunny, warm days and windows open with a breeze blowing through! This week's sketch had me thinking of the sun, so I decided to take a picture from last fall and make it a warm, sunny layout! Today was a perfect warm day and it fit the mood that I was in to make this page! 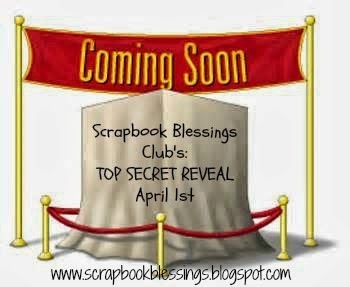 Here's the sketch for the week- doesn't it just scream out for a sunny layout or card? 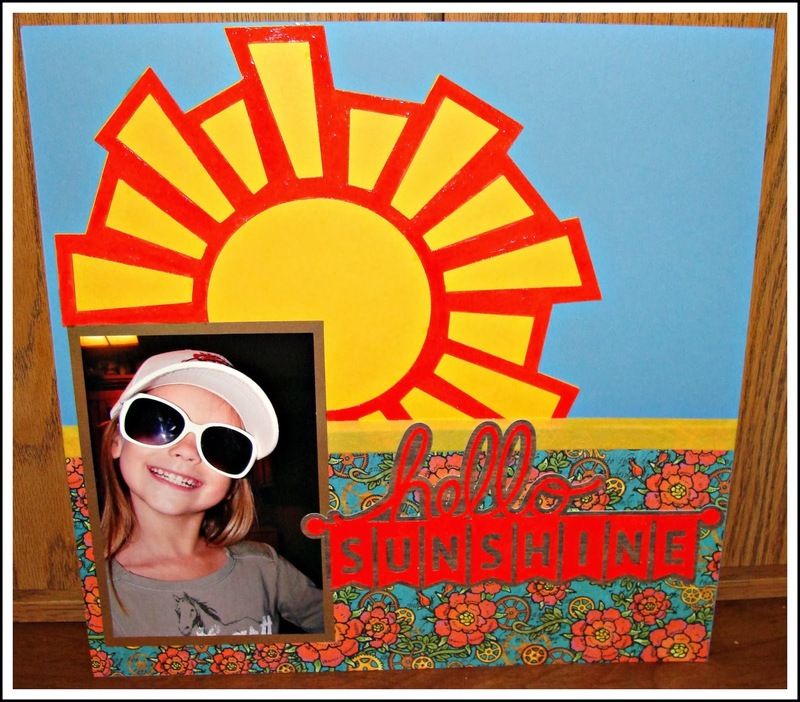 And here's the sunny layout that I made for it. My granddaughter stayed with us a few days during Spirit week at school and this picture was made for Hats and Shades Day! I love this picture and the layout! Thanks for popping in to take a look and be sure to check out everyone else over at http://atlanticheartschallenge.blogspot.ca/. Play along with us and post your creation! 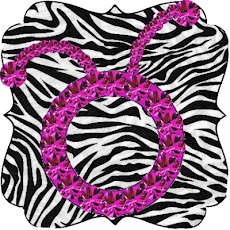 you might earn one of those cute Top 3 buttons!! Until next time, may warm breezes blow and inspire your creativity!